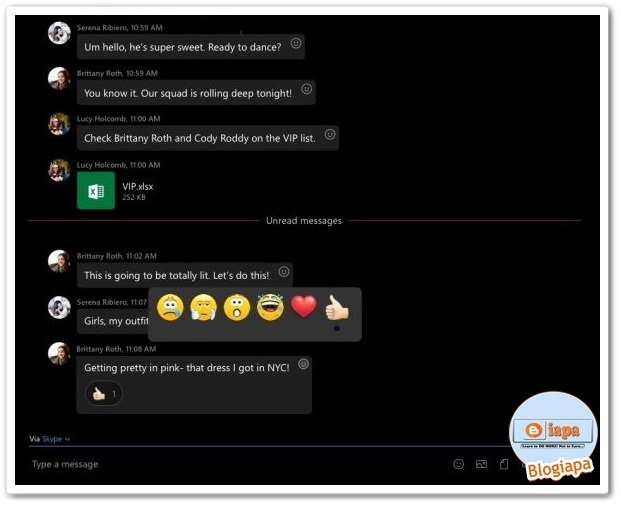 Skype update for Windows 10 brings message reactions, design tweaks, more skype latest update for windows 10 Microsoft has announced a new update for the Skype UWP App on Windows 10 that brings along some notable changes that were previously only available to Windows Insiders. Salaam beautiful peoples, Microsoft has announced a new update for the Skype UWP App on Windows 10 that brings along some notable changes that were previously only available to Windows Insiders. Included are some tweaks to the UI, along with message reactions and sharing tweaks. this is amazing. 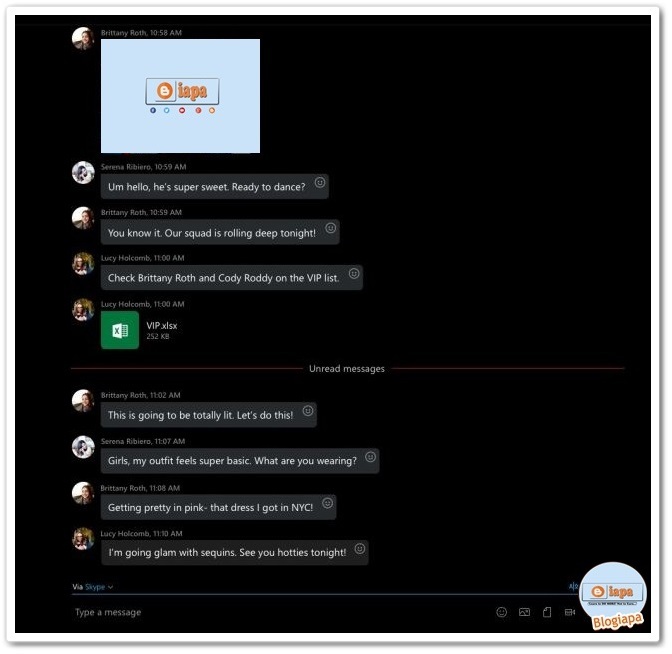 From a design standpoint, the most notable change is that Skype has ditched the hamburger menu and some elements have been moved around. Now, you can now access your profile, start new conversations, access the dial pad and more from above your recent conversations. The goal is to make accessing these things faster, but your mileage may vary depending on which design you prefer. Aside from the UI tweaks, Skype is picking up a couple of other handy features. Now you can share files, videos, photos, and more directly to Skype from the Share charm. You can also now add an emoji reaction to any message, showing your chat partner how you feel about what was said. If you're on the Insider Release Preview ring, these updates actually started rolling out earlier this week, so you should already have them. Following today's announcement, the update should start making its way out to everyone relatively soon. We have yet to see it on our end (at the time of this writing), but it could take some time to roll out widely. Wrap up, thanks for reading guys this is new update by skype for windows 10. We value your feedback, so if you have something to share then leave your important comment below. If you are enjoying our contents, please leave us a rating and a review on our facebook page.